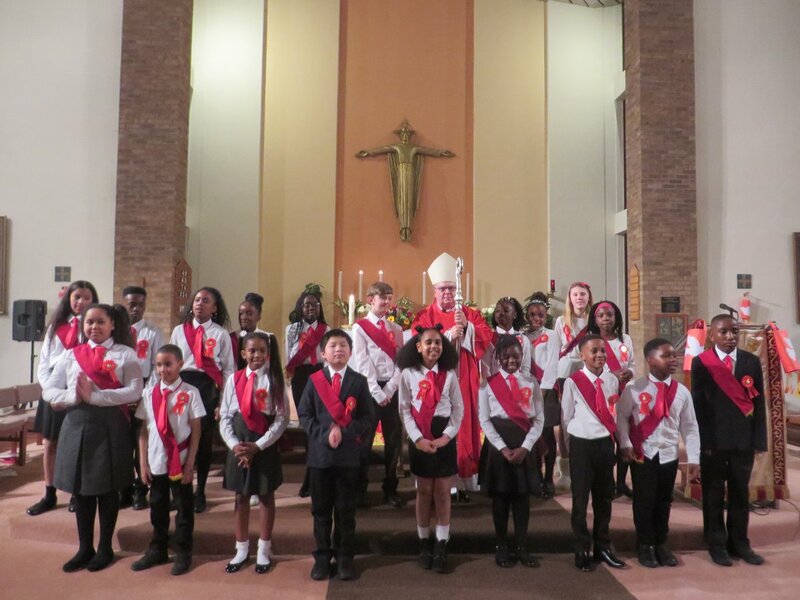 Congratulations to all our confirmed children and thank you to all who supported them, especially our wonderful choir. Father Solomon presented the children with their certificates. This entry was posted in Catholic Life, Events, Events 2018-19 on March 4, 2019 by jtibbits2013.